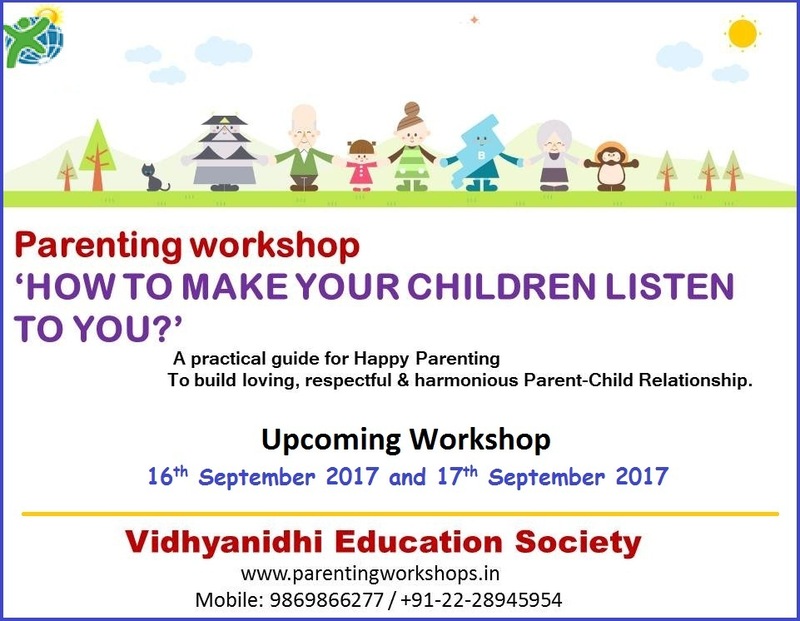 •	Are you WORRIED that your children DO NOT LISTEN to you? •	Do you find yourself CONSTANTLY NAGGING your children to get things done? •	Are the STUBBORNNESS, UNREASONABLE DEMANDS and BACK ANSWERING from your children bothering you? •	Are there TENSION and UNHAPPINESS between you and your children? •	Do you want to reduce your children’s T.V-mobile-video game time and improve their ACADEMIC PERFORMANCE? •	Do you want to raise WELL-BEHAVED and RESPONSIBLE CHILDREN? Book Your Seat now !